SweetHome tools applied to demonstrate the result of a renovation of a space below a roof into an appartment. 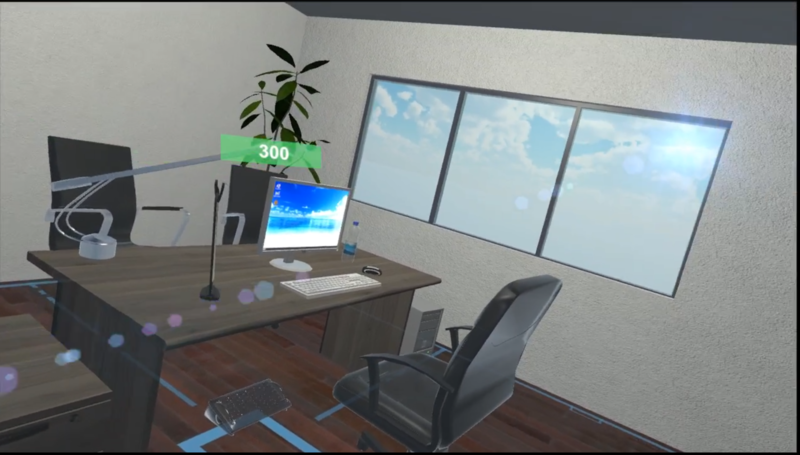 The 3D scene was assembled and benefits from light backing and screen effects (bloom, SSAO, ToneMapping...) in order to produce a realistic 360 rendering. 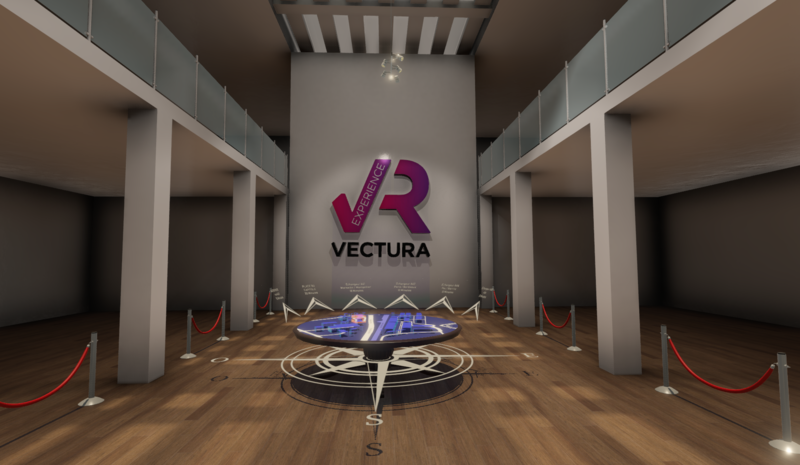 After extraction, 360 images of the 3D Scene where used to build a very high and fidel quality Gear VR experience to demonstrate the added value of the renovation.